Park Grand London Paddington has a whole host of reasons why it makes a perfect base for those staying in the capital. The luxury hotel can be found in the centre of the popular Paddington area of London and makes it easy for guests to explore the various attractions that the English capital has to offer visitors – especially using the various public transport links that are available. One of the best ways to discover London is to use the iconic London Underground network. Those staying at the Park Grand London Paddington have a pick of stations to use in the Paddington area and the Royal Oak station may be a good place to start for those looking for regular connections to other parts of the city and beyond. Services run daily from the station between 5am and midnight, with some services even running 24 hours per day to keep up with demand – making it easy to get back to Park Grand London Paddington. A visitor’s Oyster Card is a must for anyone travelling on the tube network as it automatically calculates the best fare for a journey and removes the need to have to purchase a ticket at every station. There are also a number of other London Underground stations in the area, which are all in the Zone 2 pricing section of the network and offer connections to a number of London Underground lines. For those who prefer to travel using their own car, there are plenty of parking options close to the Park Grand London Paddington hotel. 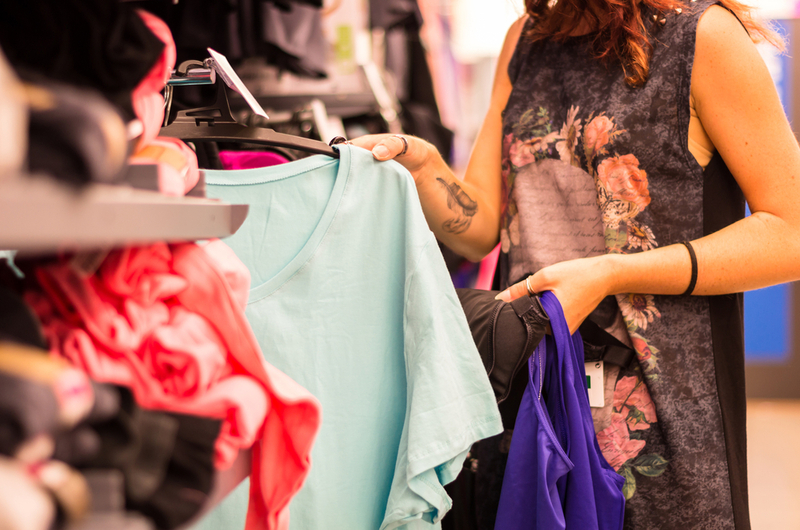 For those travelling to London for the city’s great shopping experience, Park Grand London Paddington has the benefit of being close to some of the best retailers in the capital. The City of Westminster has a reputation of being a base for many of the world’s leading fashion brands, as well as smaller independent sellers who offer something a little different. Guests staying at Park Grand London Paddington will want to head to key areas such as Edgware Road, Kendall Street and Porchester Place – where they will find a real mix of luxury upmarket retailers and bargain outlets. London has a rich history of jewellery making and there are still many leading retailers offering that unique and special item to remember a trip to the capital. Paddington is home to Astley Clarke, which offers a delightful selection of rings, bracelets, necklaces and earrings. In addition, there is also the iconic Tiffany & Co, with the nearest branch to the Park Grand London Paddington Hotel based at 25 Bond Street in the splendid district of Mayfair, making it a short walk or underground ride from Paddington Station. Tiffany & Co. is open daily from 10am until 7pm on Mondays to Saturdays and from 12pm until 5pm on Sundays for weekend shoppers. For a retail experience all under one roof, shoppers should head to the Grade II-listed Whiteleys. This large centre is home to a number of key brands, including Gap, H&M, The Body Shop, Zara and Marks & Spencer. Whiteleys is open every day from 8am to midnight, although if travelling for a specific store, it may be best to check with the retailer as they may have different opening hours. Another advantage of Whiteleys is that once you are tired of all that shopping, there are plenty of other attractions on the site, including various cafes and restaurants, bowling alley and a multi-screen cinema complex. Whiteleys is a short walk from both the Bayswater (Circle and District lines) and Queensway (Central line) Tube stations, as well as being within easy walking distance of Paddington Station. Park Grand London Paddington is a great place to stay for those looking to explore some of the area’s museums and attractions. 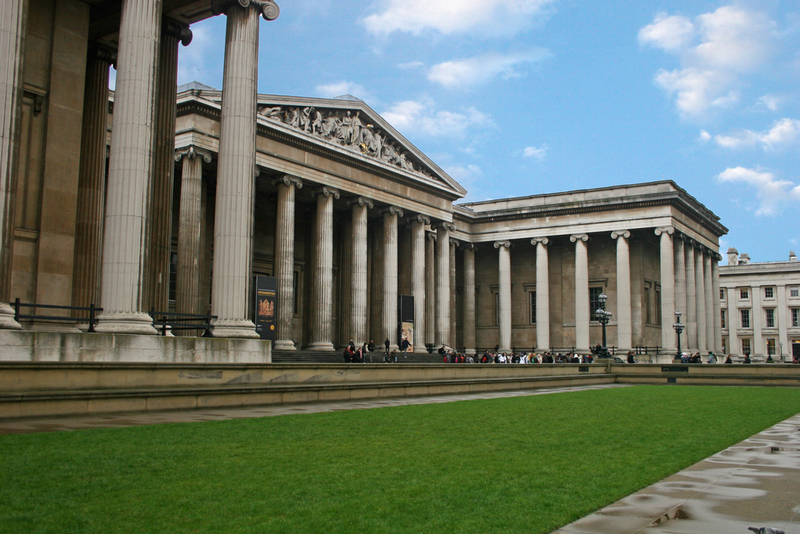 Here are a few of the top attractions that can be seen close to Park Grand London Paddington. 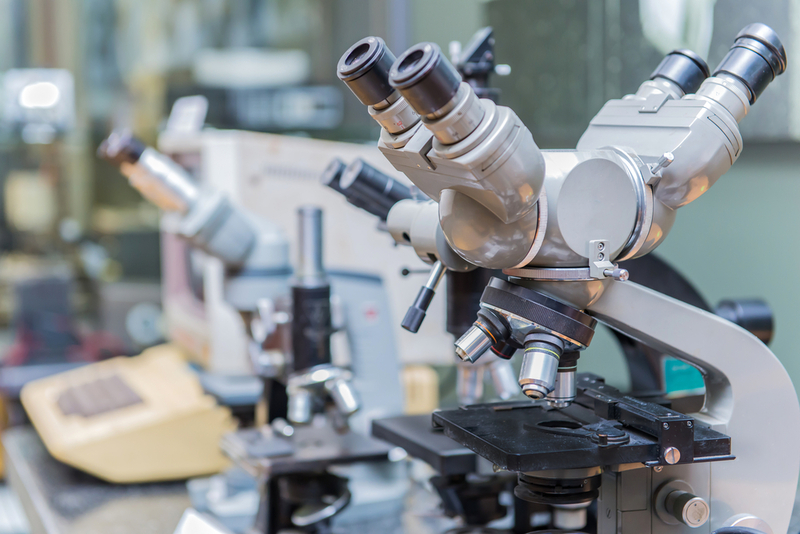 Just a short walk from Park Grand London Paddington, the Alexander Fleming Laboratory Museum tells the story behind the discovery of penicillin. The main focus of the attraction is the actual laboratory where Alexander Fleming discovered the famous antibiotic. Visitors can have a tour around his workplace and learn more about the impact of the discovery of penicillin, as well as its impact on modern medicine. For those looking for a more active attraction in the area, Queens Ice & Bowl at 17 Queensway could be the perfect place to visit. The venue boasts a full-size ice skating rink, 12 lanes of ten-pin bowling and more than 50,000 sq ft of activities, including a fully-licensed karaoke bar, an Italian ice cream parlour and a large arcade with games for all the family. Found at Delamere Terrace, the Canal Café Theatre hosts performances ranging from one-man shows to stand up comedy, live music and cabaret. An array of Perrier Award nominees have past through the doors of the Canal Cafe Theatre in recent times including The League of Gentlemen, Bill Bailey, Brendan Burns and many more. Visitors can get a close look at the study of Holmes, as well as finding more about his sidekick Dr Watson. Throughout the year, there are also a number of special events marking key events in both Sherlock’s and Doyle’s lives. Art fans should ensure they add a visit to the Wallace Collection to their sightseeing list. Located in the heart of London in a town house, the museum features a number of items like furniture and porcelain dating from the 18th century. There are also several paintings from the Old Masters that showcase the various talents of the era. The Wallace Collection consists of works of art that were collected between 1760 and 1880 by the first four Marquesses of Hertford and Sir Richard Wallace, the son of the 4th Marquess. Of course, no-one can visit Paddington without finding out more about a certain famous bear named after the London district. 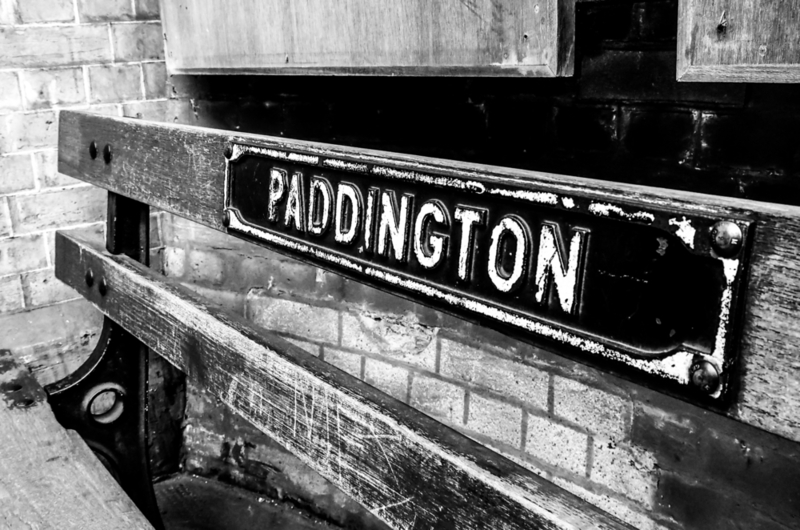 Visitors will quickly discover close to the rail station is a Paddington bear shop that sells a whole host of Peru bear-themed goodies – perfect to grab a souvenir to remember any stay at Park Grand London Paddington. Share the post "The Numerous Benefits of Staying at The Park Grand London Paddington"
This entry was posted in London Travel Guide and tagged Park Grand London Paddington guide. Bookmark the permalink.